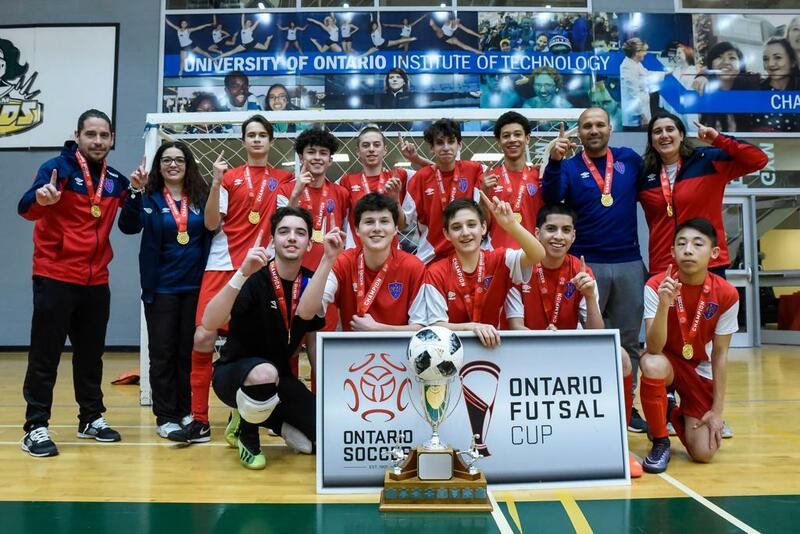 Futsal Club Toronto absolutely dominated in their quest for gold at the U-16 Boys Ontario Futsal Cup final at Durham College in Oshawa. The red side scored a whopping seven total goals to overcome the East York Predators, finishing the final with a 7-4 scoreline. Two goals apiece belonged to Jordan Carde and Nathan Gisondi while three more goals were scored by way of Gianluca Pacheco, Franz Mella-Munoz and Joseph Castro. The four times that the East York Predators found the back of the net belong to Allen Banaag, Eric Hung, Dante Rieger and Christopher Xynis. 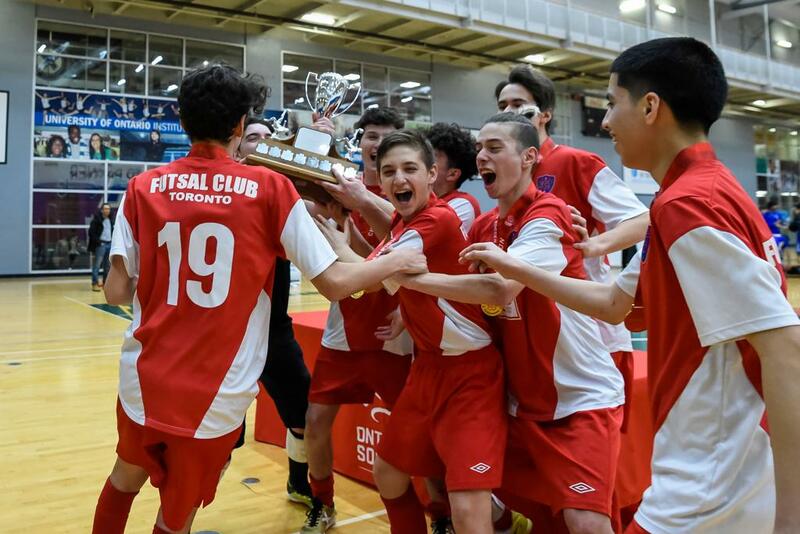 The East York Predators met FCT in the U-16 Boys Ontario Futsal Cup final hot on the end of a goal-filled semi-final match where they put six past London Athletic Canadian FC. 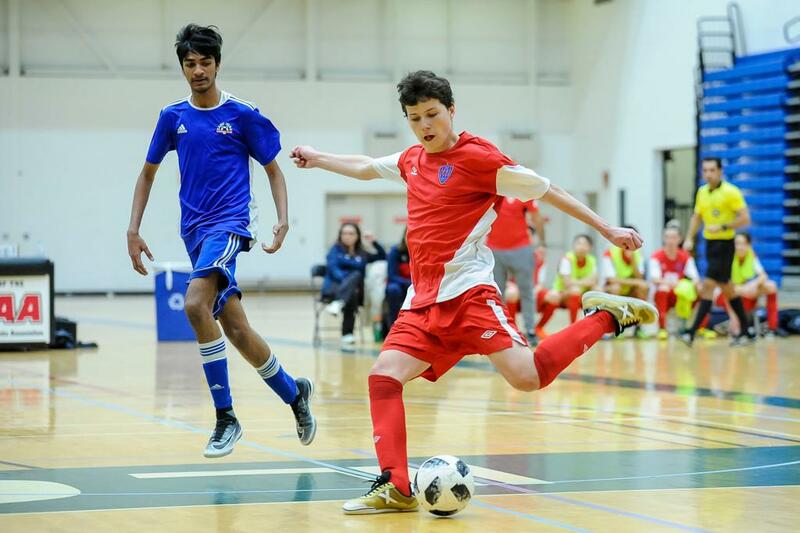 Futsal Club Toronto also found their way to the final by putting six past Caldeon Legends, making for their face-off with the East York Predators that much more probable to be a thriller with a boatload of goals. The final was just that, with both sides making an impressive effort to lift the championship, but it was FCT’s seven that ultimately proved to be the difference.